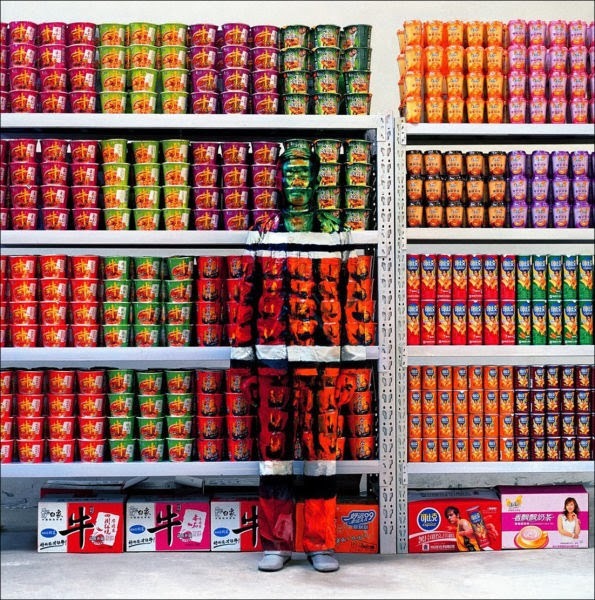 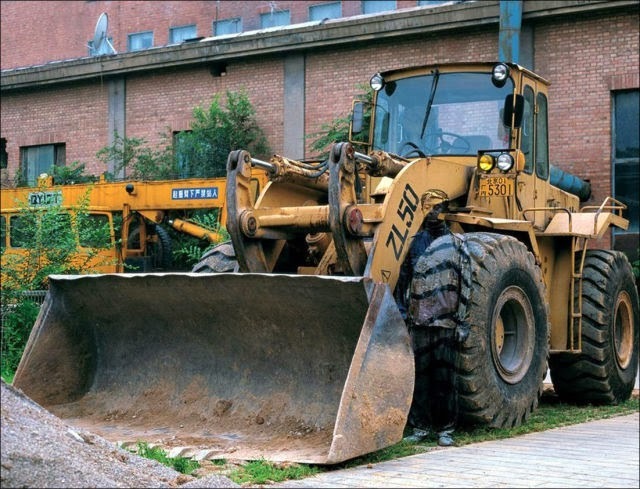 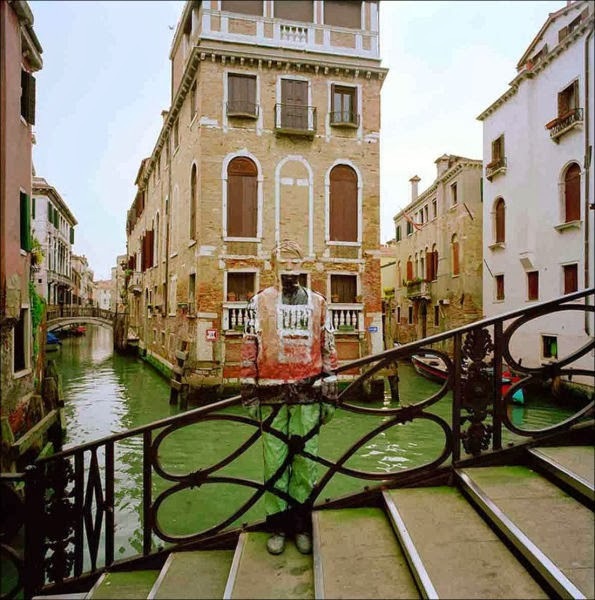 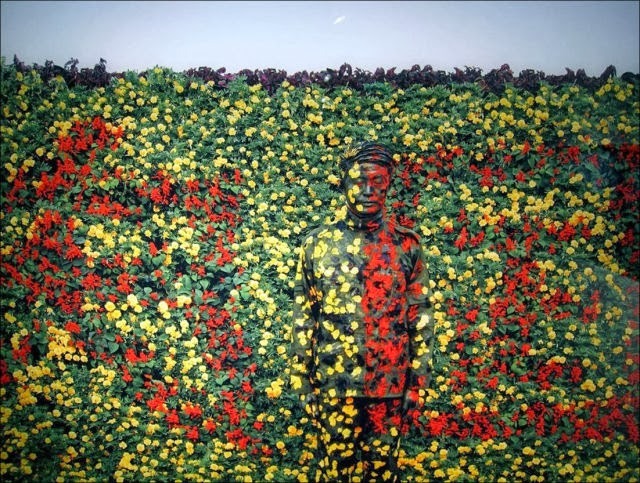 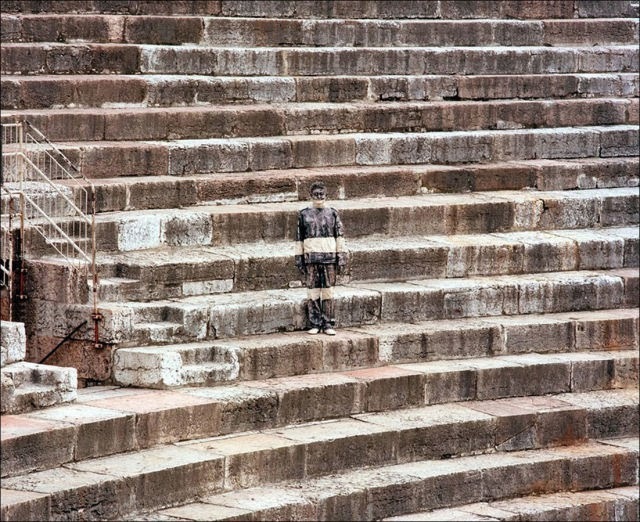 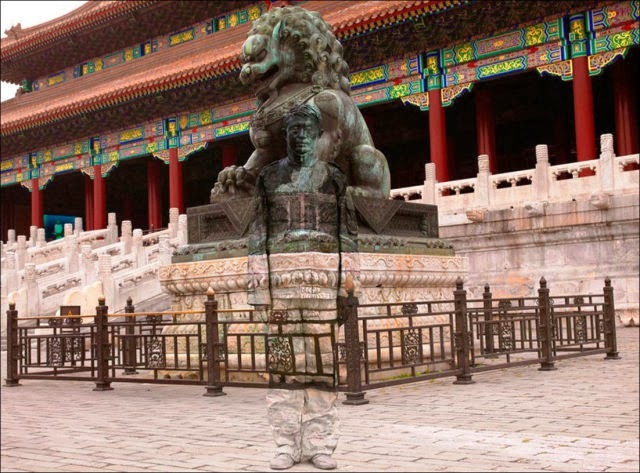 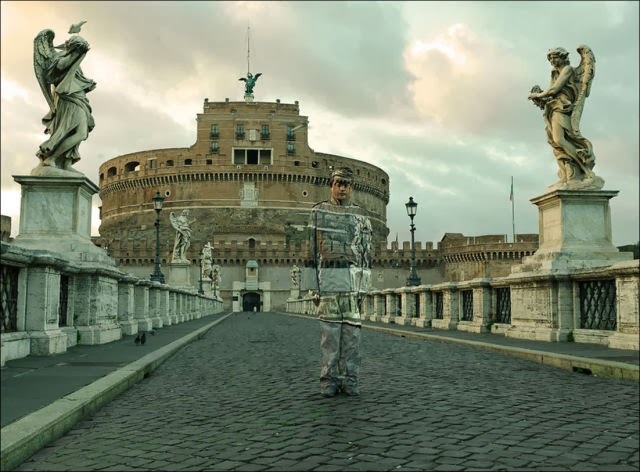 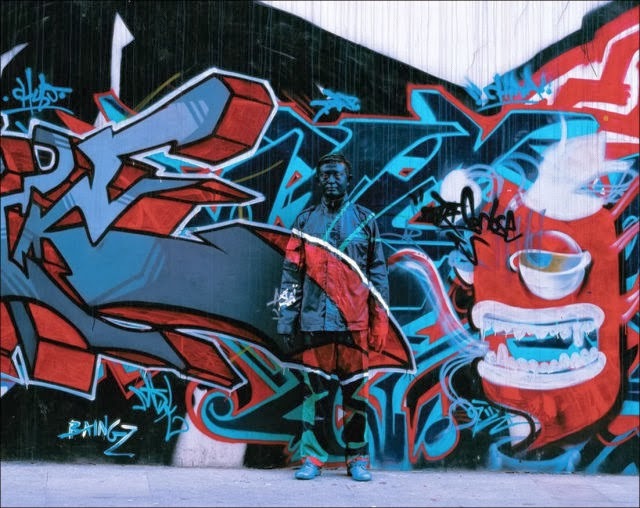 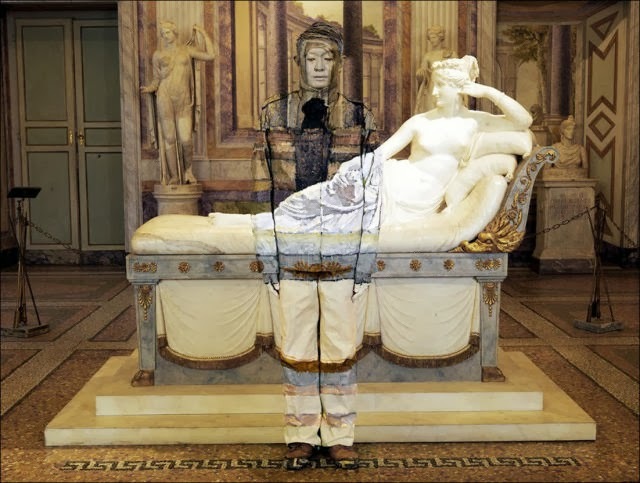 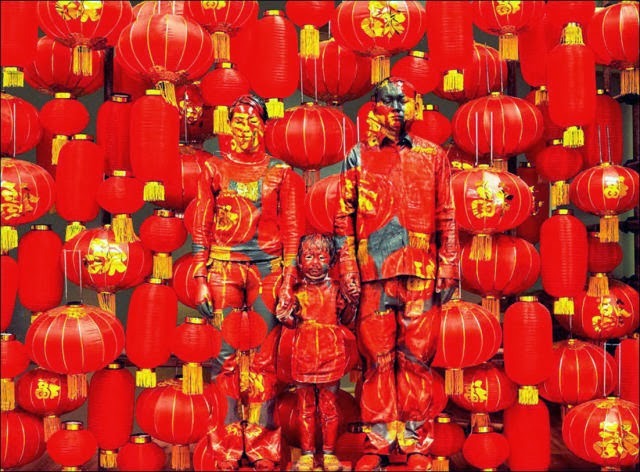 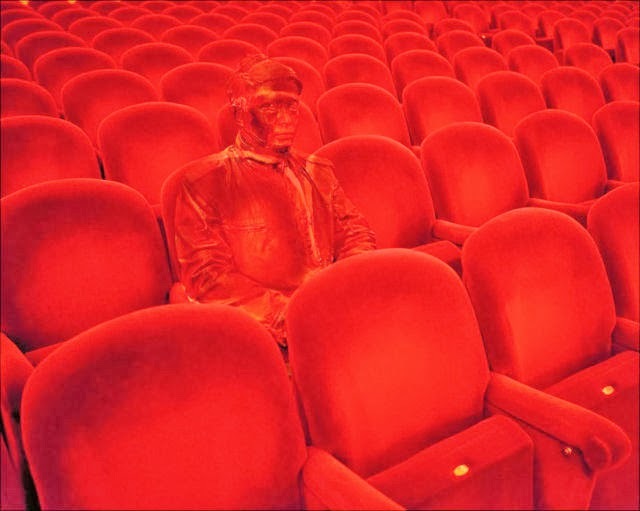 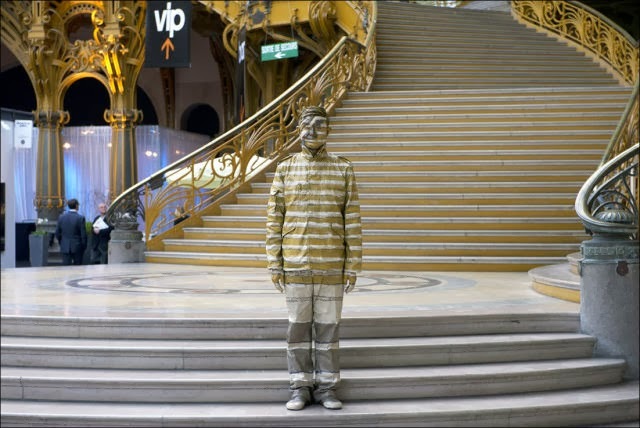 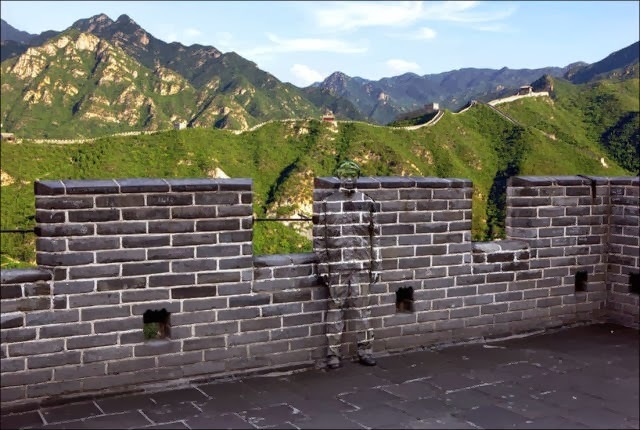 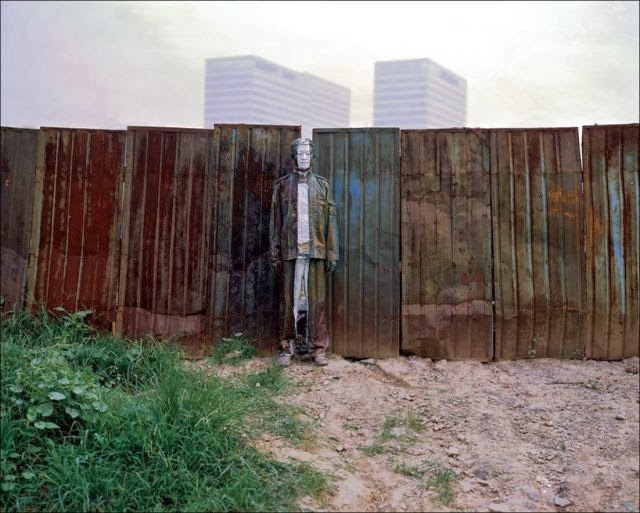 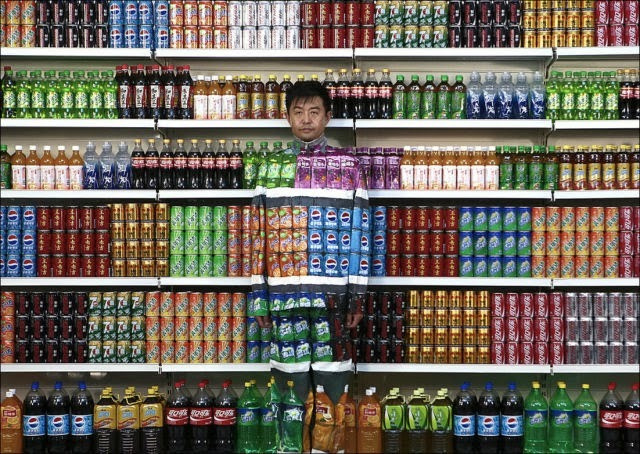 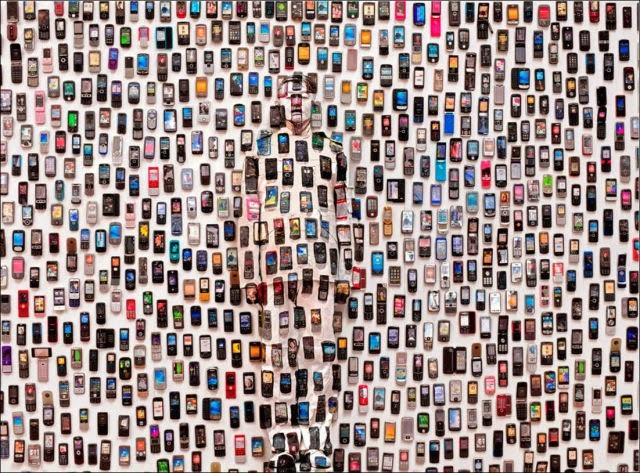 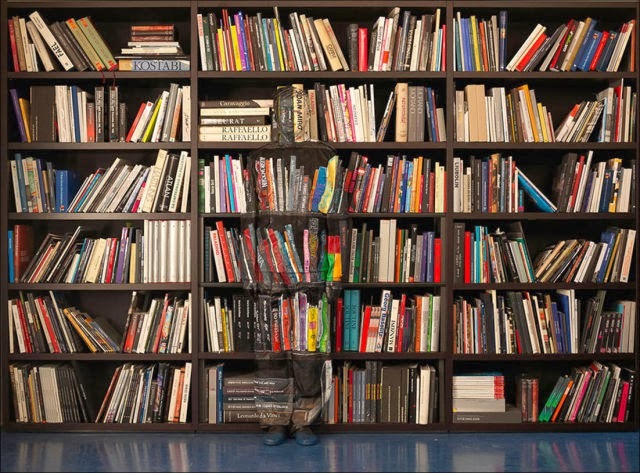 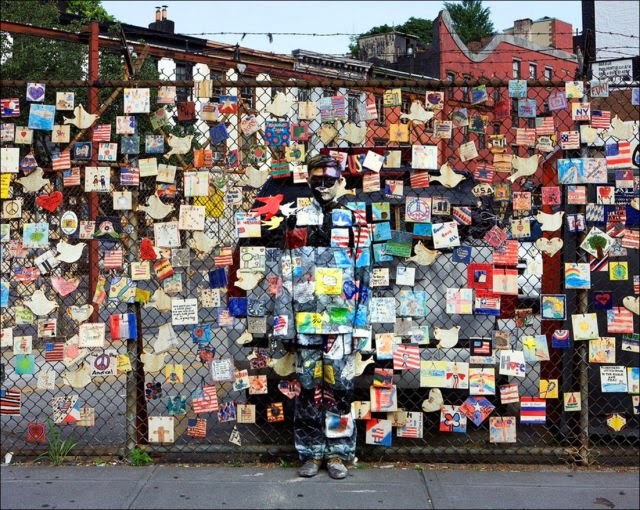 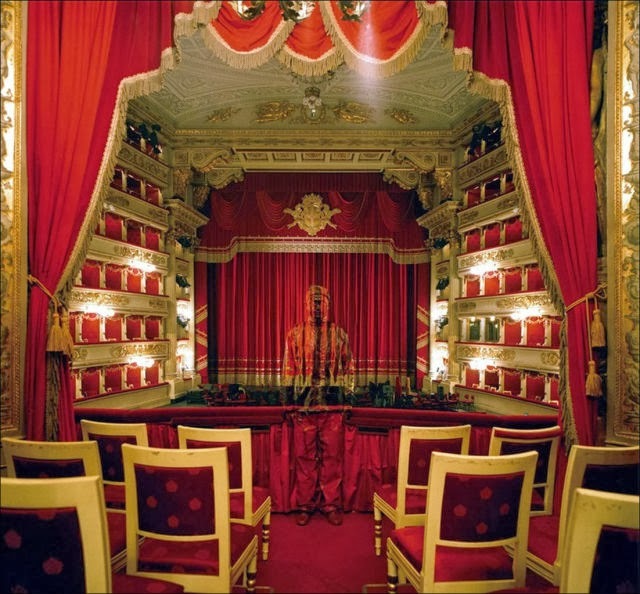 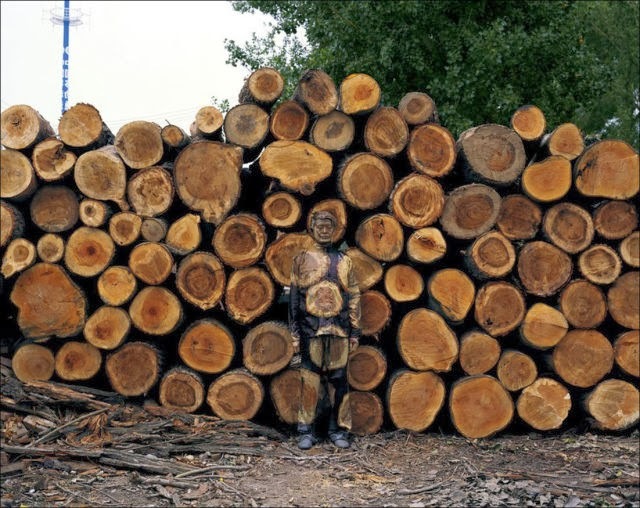 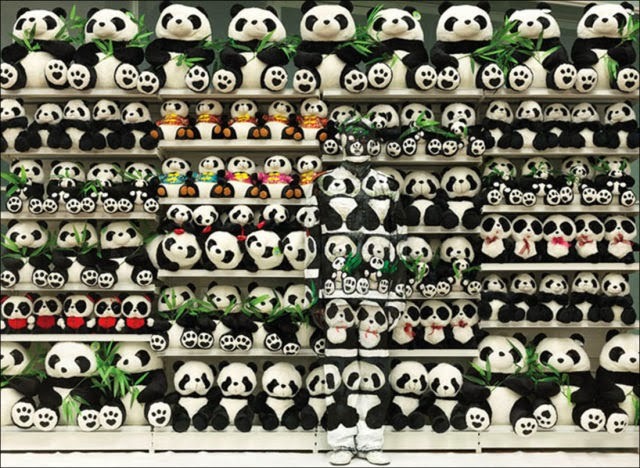 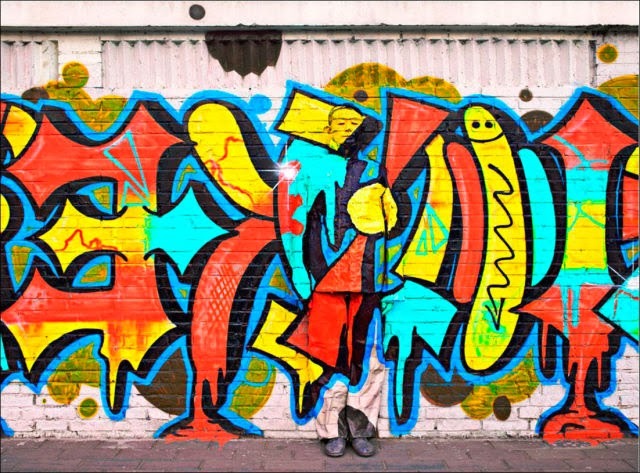 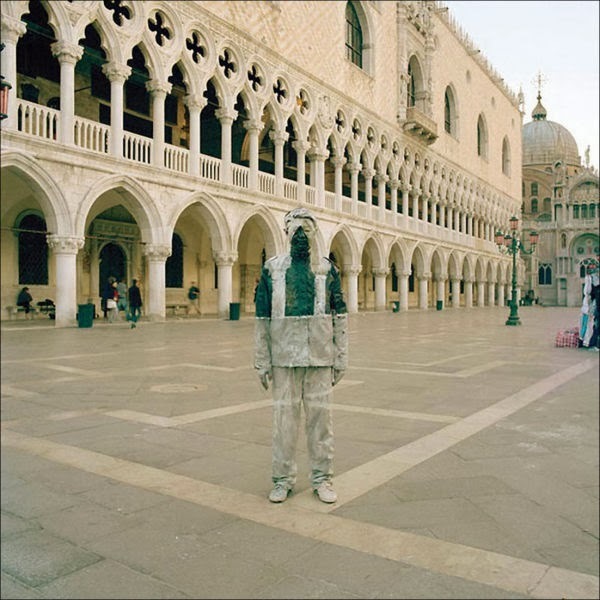 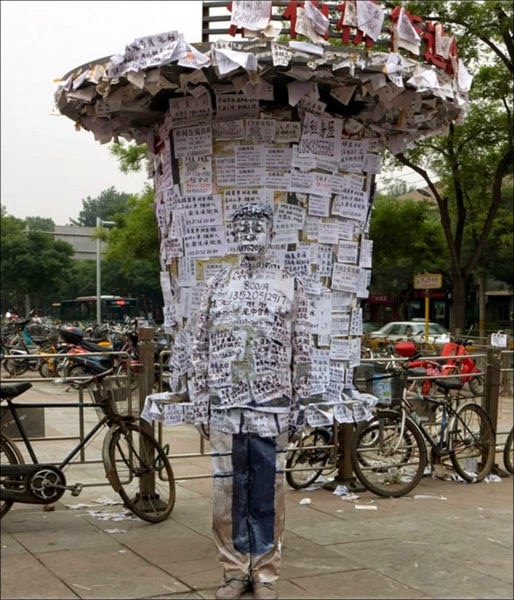 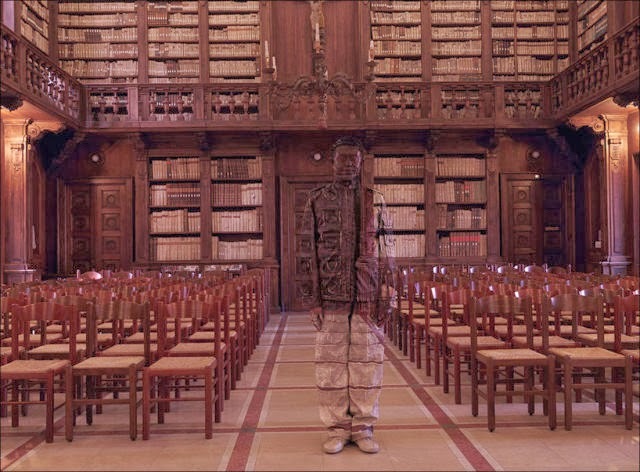 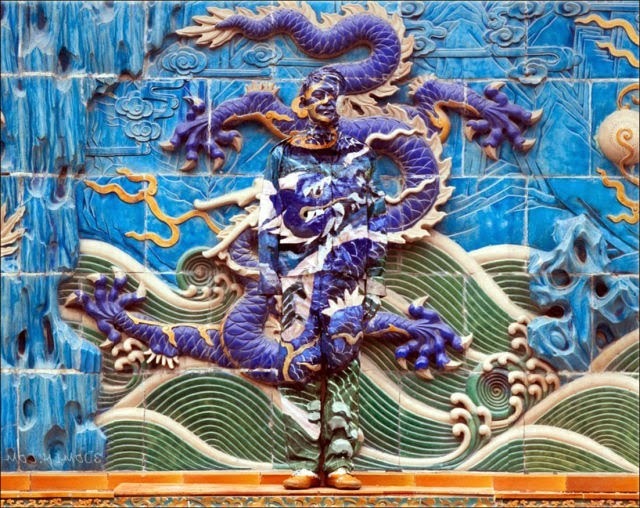 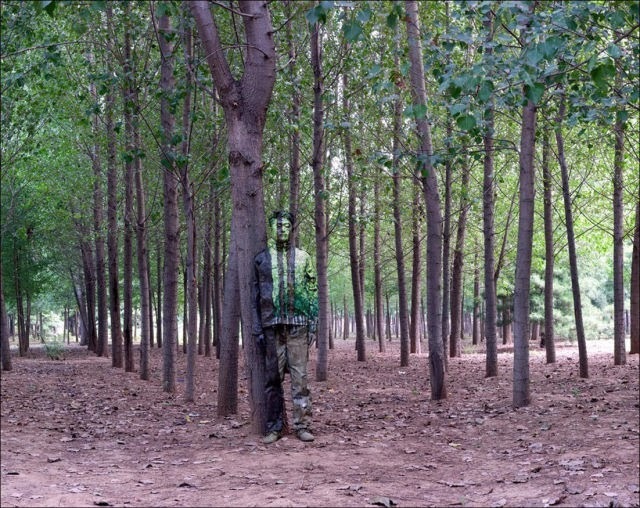 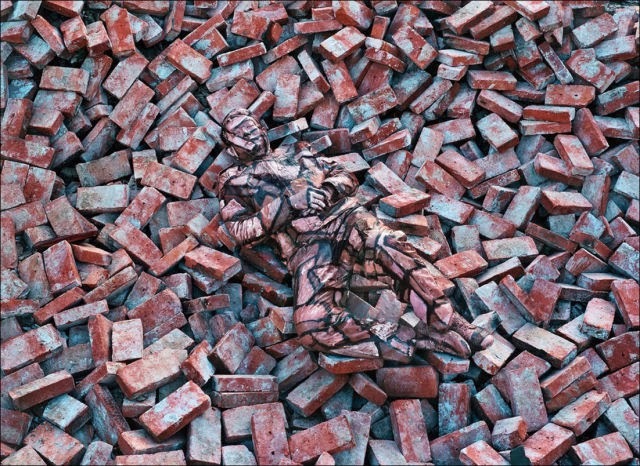 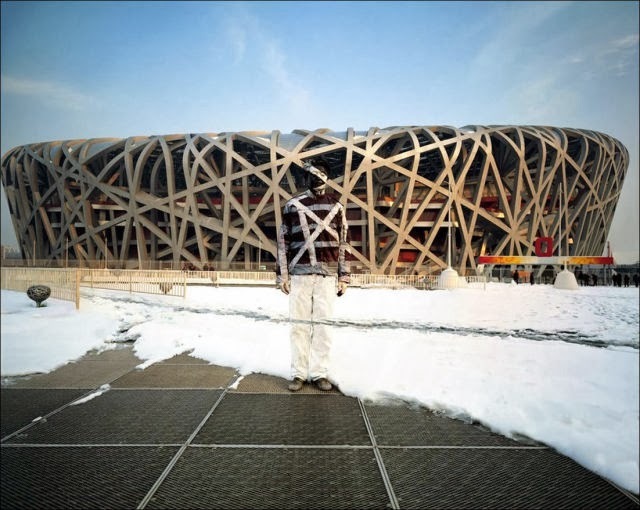 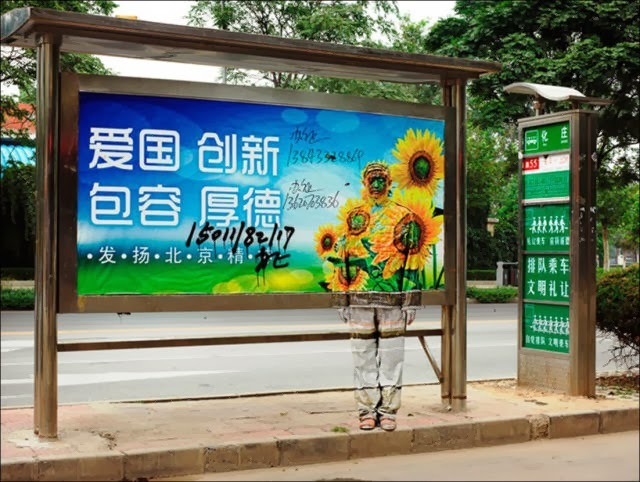 Chinese artist Liu Bolin immerses himself into settings around him by colouring his body to match the background. 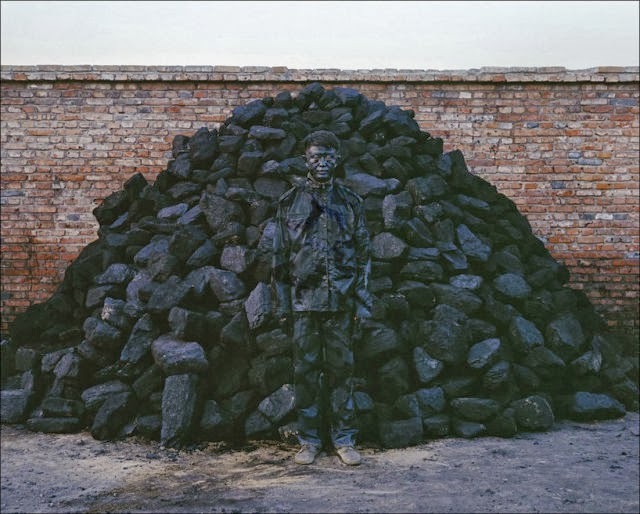 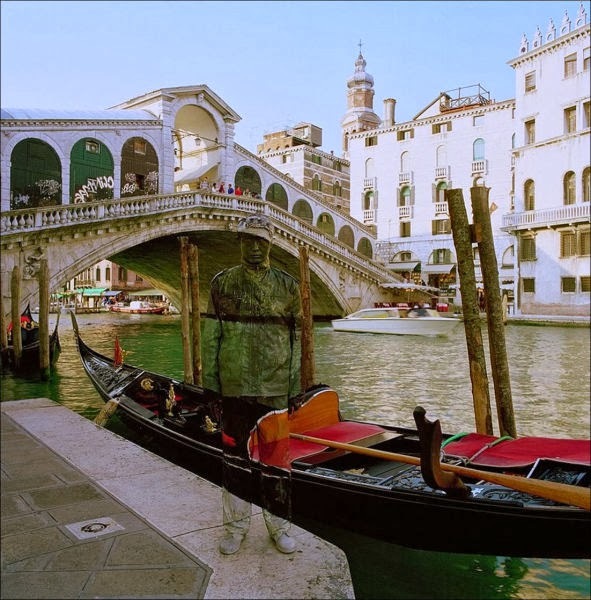 Here are some of his impressive works. 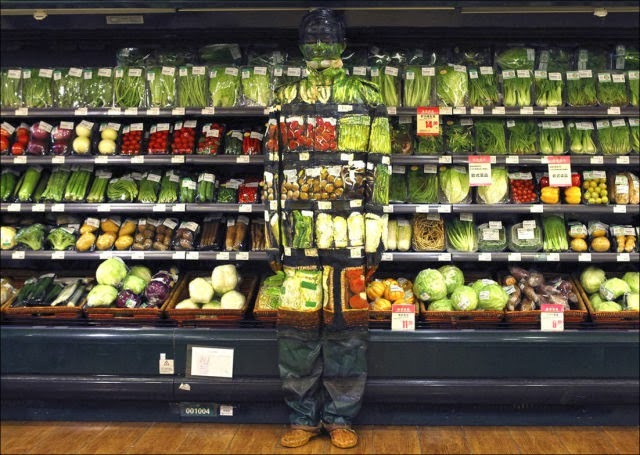 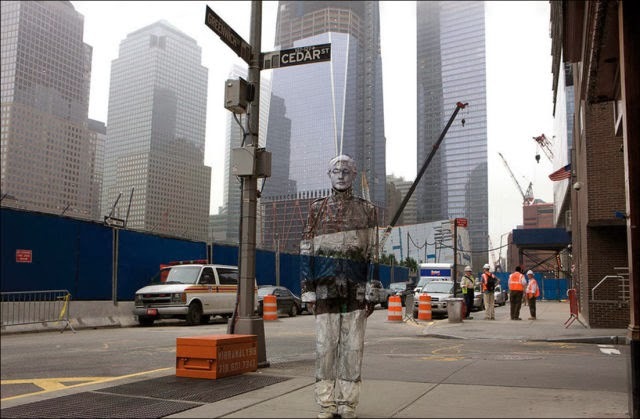 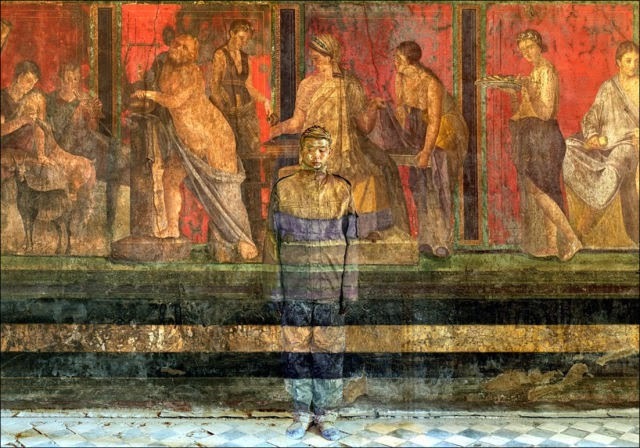 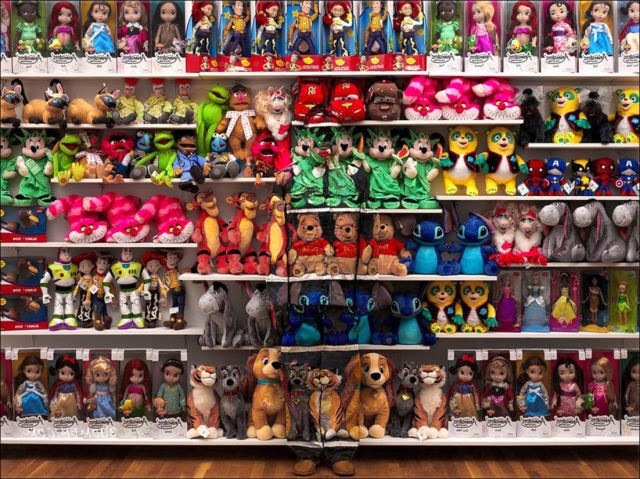 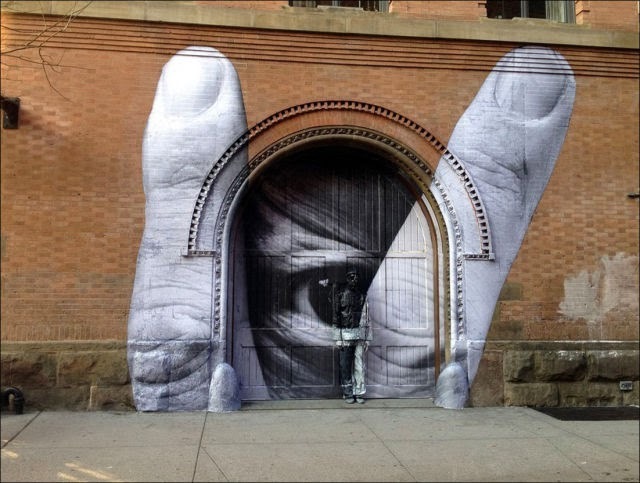 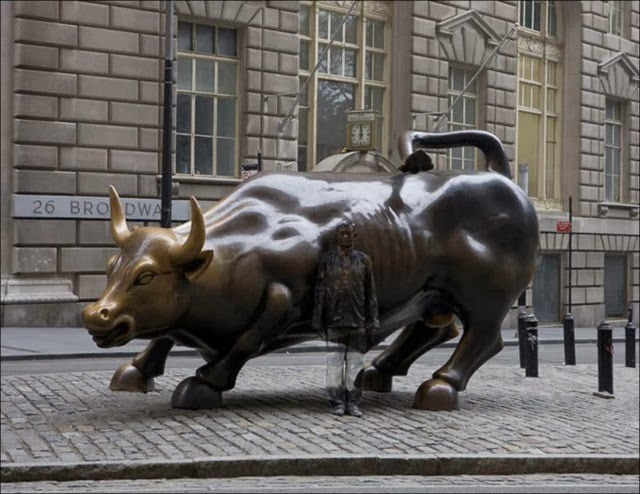 1 response to "The Man Who Makes Art from Being Invisible (39 pics)"